Go Set a Watchman is set in my heart of hearts, Alabama. Every Southern girl knows how to hold her whiskey, so I imagine Scout and Hank bringing flasks of it to drink by the water. When they’re not drinking it neat, I think Scout would appreciate a good Manhattan, especially since we find her a New York City girl in Harper Lee’s second book. I think she would refuse to eat maraschino cherries though, don’t you? I can see her sneaking them into Atticus’ glass when he pretends to not be looking. The Magicians is a pretty dark and twisted fantasy novel; it follows Quentin Coldwater as he attends Brakebills, a college of magic in New York. I wanted to focus on the first half of the book, when Quentin and his friends spend their time drinking in the Cottage and hosting elaborate dinner parties (complete with magical moving ice sculptures showing Zeus and Leda). I think this “Sunday in the Park” Lillet cocktail would be perfect for drunk games of welters. It’s an herbal concotion of Lillet, Bourbon, herbs, and simple syrup. It can be as light or as strong as you want, so Eliot can add as much extra bourbon as his heart desires. 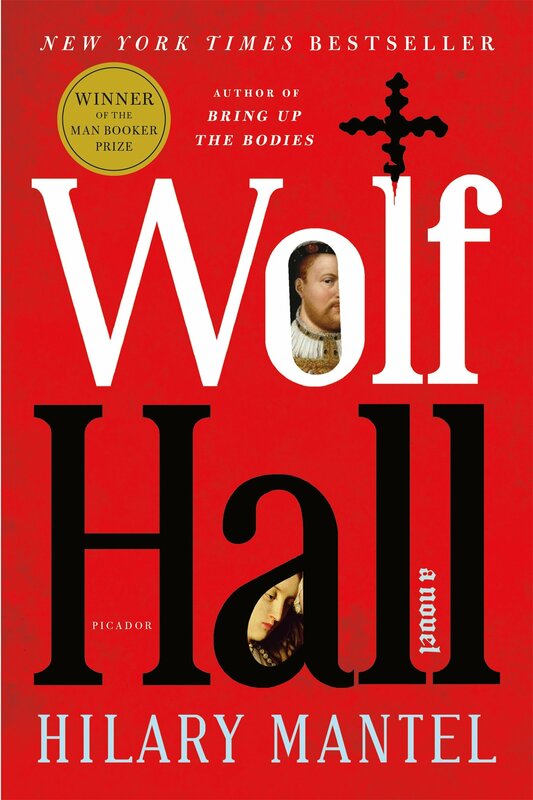 Wolf Hall takes place in 1500 England and follows the rise of Thomas Cromwell, chief minister to King Henry VIII. I can’t really picture Thomas Cromwell drinking anything but pints of mead and ale, but just humor me here, okay? I imagine that if a local pub created a cocktail in his honor, they would come up with something similar to Cornish Mead Co.’s Blood and Honey. The only catch is they would maybe use the actual blood of the people that Cromwell has defeated… Yikes! It’s your turn! What drinks would you pair with these books (or other books)? What are you doing this weekend? Blood & Honey Cocktail, courtesy of Cornish Mead Co.